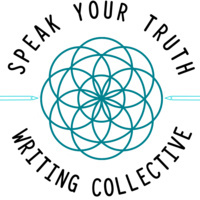 SYT welcomes all artists who play with words in their work, including but not limited to: poets, songwriters, nonfiction writers, rappers, and fiction writers. Join us for writing workshops, open mics, guest speakers, and a chance to share your work and ideas with a group of passionate people! Must be thanks for the nice post here follow https://clipboardwindows10.com/ and seen the all setting of do i clear clipboard history in my computer easily here.